A deeply inspiring composition with a richly evolving tapestry of orchestral sounds and angelic voices. The music seems to lighten ones being in such a way as to produce a feeling of contentment. 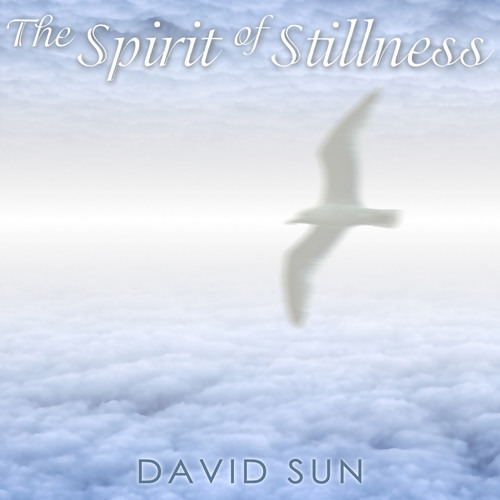 This ‘nurturing’ process is like a gateway that ushers in the ‘Spirit of Stillness’.